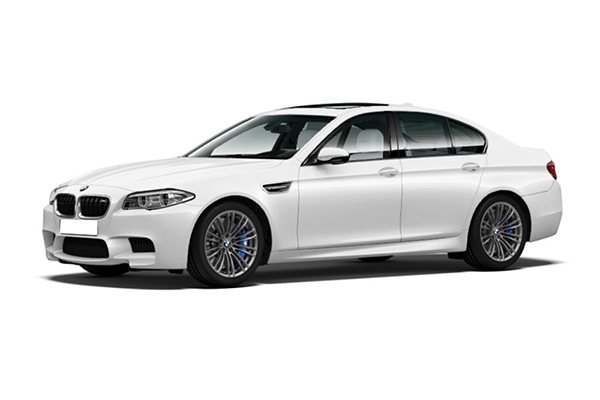 Check valuation of all Used Bmw car models online within 10 seconds for free. 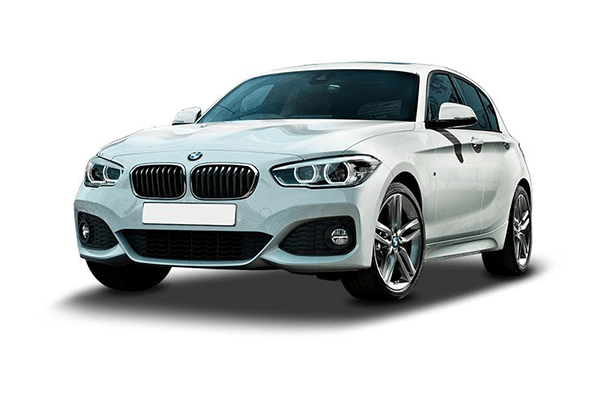 Select model , year and explore price list of all second-hand Bmw cars such as 1 Series,3 Series,3 Series GT,5 Series,5 series gt and get complete pricing report for free. 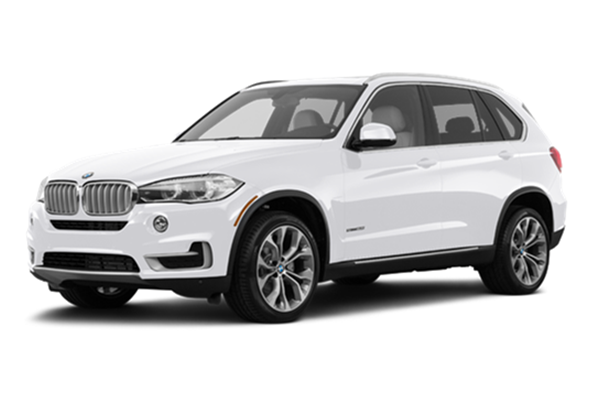 Check fair market prices of all pre-owned Bmw cars and make an informed used-car buying decision. 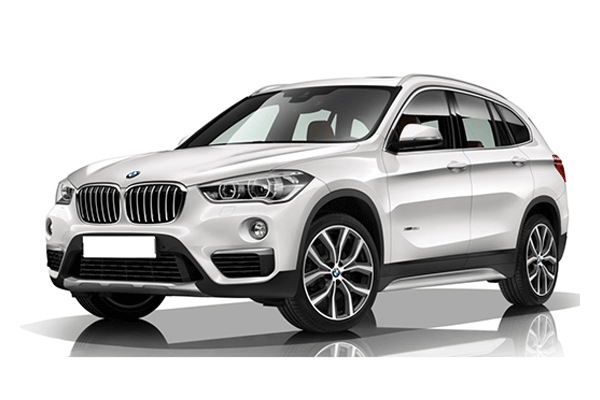 Bayerische Motoren Werke AG or Bmw is one of the most widely held automobile manufacturing companies in the world. Headquartered in Bavaria, Germany; it was founded in the year 1916. 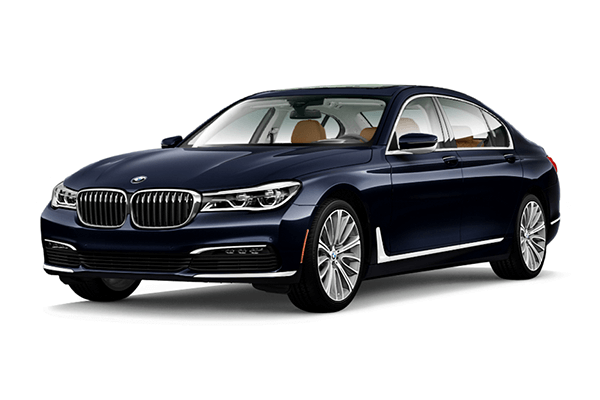 BMW is one of the best selling cars in the history. 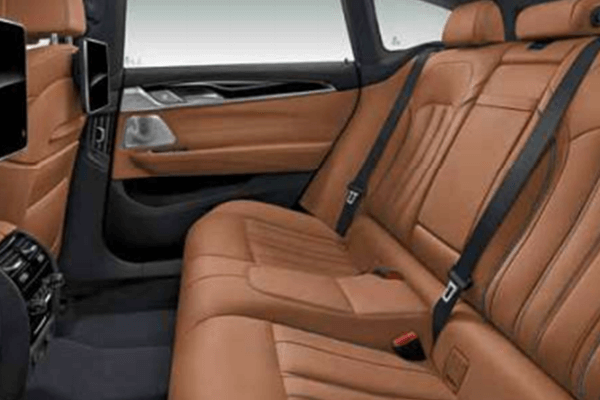 Most notably, it is also a parent company to Mini Cooper and Rolls-Royce cars. BMW does not just manufacture cars but motorcycles as well. It has one of the costliest bikes in the game. 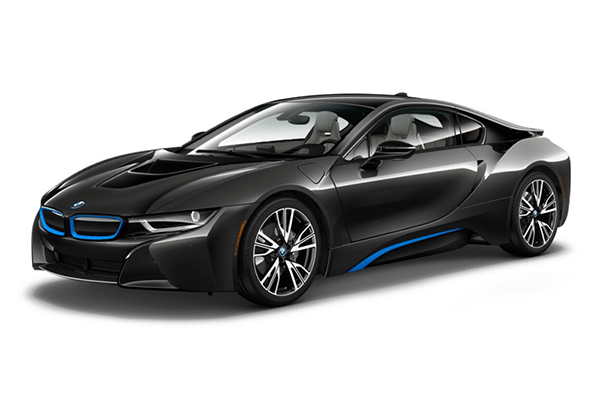 Talking about BMW cars, it is not just the petrol and diesel variants that are popular, but its electric concept is a hit too. 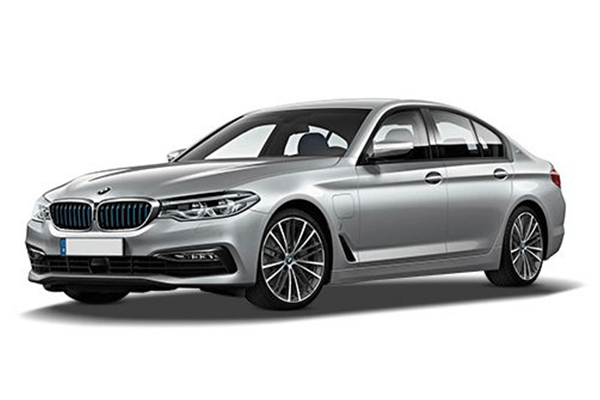 The "iPerformance" model designation within the regular BMW line-up has quickly gained popularity in the developed markets. As far as the production is concerned, the German automaker announced that including all its sub brands it had manufactured around 1.36 million cars in five countries. They topped it further in the year 2010 when they reached the 1.48 million mark. 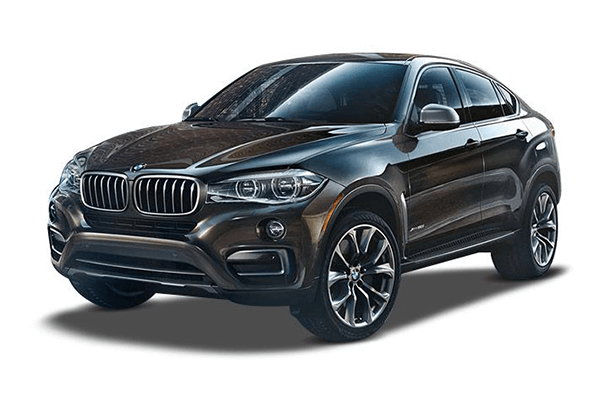 As far as the car model is concerned, two versions are the most popular ones in India - BMW X series and the numerical series. 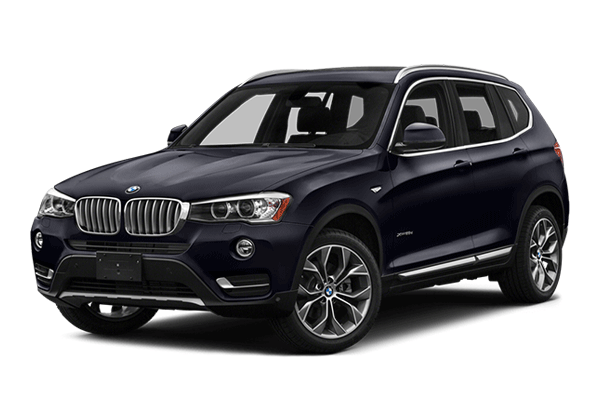 Among the X series, the BMW X3 is the most affordable one whereas the X8 is the costliest one. 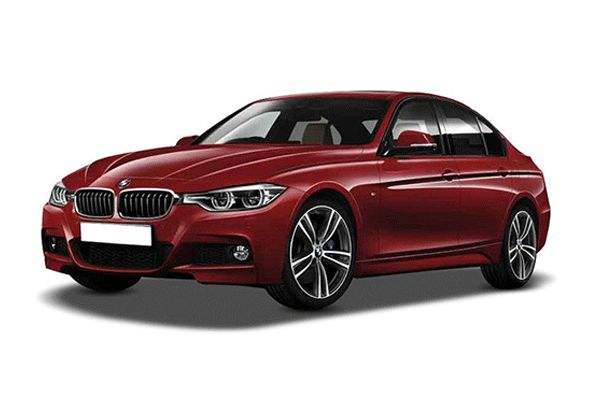 However, it is the numerical series in BMW 3 Series, 5 Series, 6 Series and 7 Series which are quite famous in India. 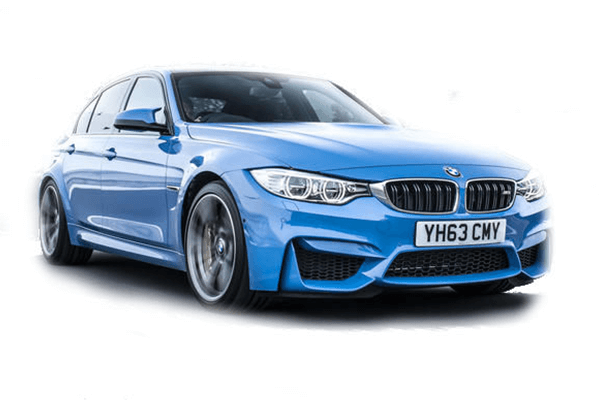 With 3 series being the entry level car and 7 series is the flagship version of the same. 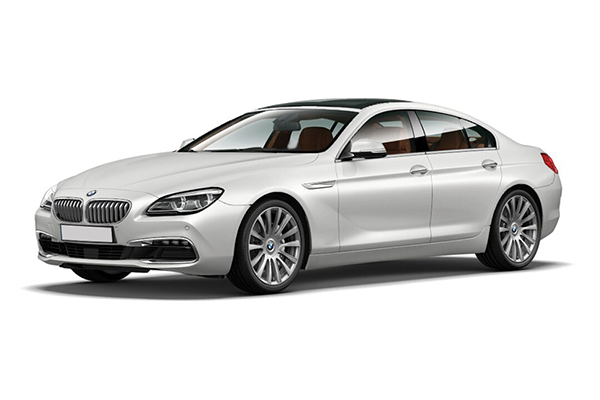 As far as the BMW car price in India is concerned, any entry-level car would cost you in the regions of INR 25-35 lakhs. The high-end version, however, will cost in the region of 1.5-2.5 crores when we take the Z series and iPerformance series into consideration. 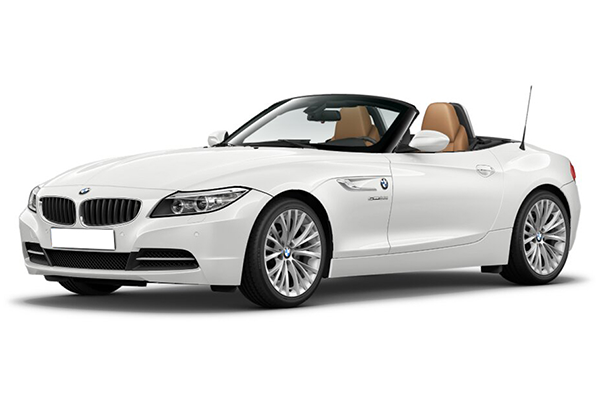 Used BMW cars are not pretty expensive as there are ample of cars in the market. 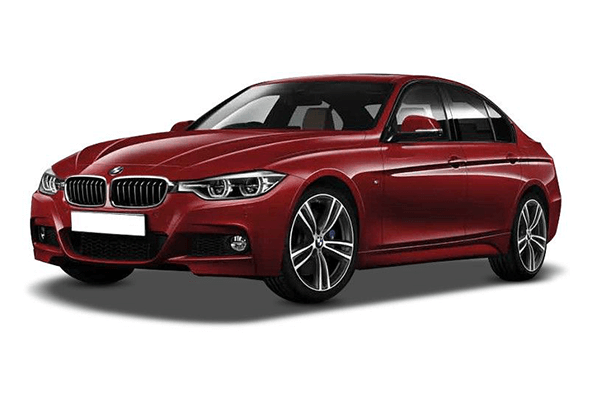 You can get a used BMW car at an affordable price.